“It has recently been suggested that I belong to a Church which ‘hates a certain group of people’ and is ‘infamously anti-LGBTQ.’ Nothing could be further from the truth. I go to a Church that opens their doors to absolutely everyone. Despite what the Bible says about divorce, my Church community was there for me every stop of the way, never judging, just gracefully accompanying me on my walk. They helped me tremendously offering love and support. It is what I have seen them do for others on countless occasions regardless of sexual orientation, race or gender. The post made by Chris Pratt. Ellen Page was referring to the controversy that arose after two Hillsong Church executives made homophobic statements in 2015 saying that homosexuality a sin. 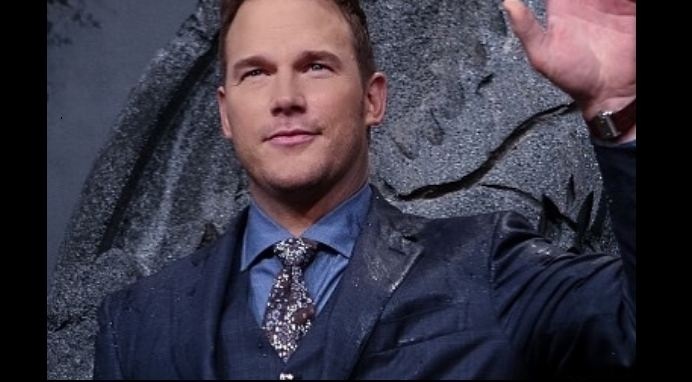 Chris Pratt had made favourable comments on the Church while appearing on The Late Show With Stephen Colbert and talked about his spiritual side to which Ellen wanted some clarity. If you are a famous actor and you belong to an organization that hates a certain group of people, don’t be surprised if someone simply wonders why it’s not addressed. Being anti LGBTQ is wrong, there aren’t two sides. The damage it causes is severe. Full stop. Sending love to all. If lgbtq+ people are expressing their pain, their trauma, their experiences…maybe just try and listen? Open your heart, stop being defensive and have compassion. It’s a beautiful and life changing feeling, empathy. Much love truly to all.